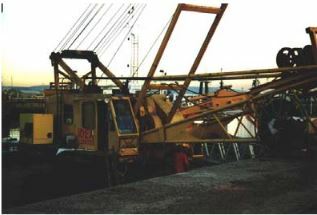 Hydraulically activate a grab lowered by a crawler crane to a depth of 70 meters. 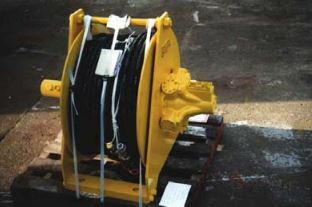 Oil is fed to the grab from two ¾” bore hoses via a cable reeler and slip ring assembly which rotates automatically as the grab is raised or lowered. 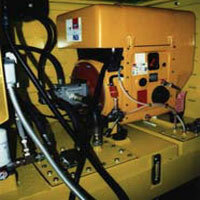 Antech Hydraulics were responsible for the electrics, hydraulic and mechanical engineering of the entire unit. 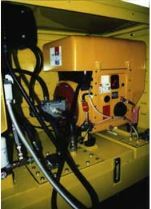 The power unit provides two independent flows to 16kW using a Hatz silent diesel engine. The reeler, driven by a Staffa HMB010 motor was custom made for the application. 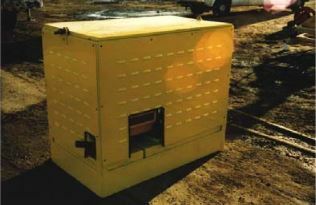 A cab mounted electrical panel offers solenoid control of all functions. These aspects were fully installed and commissioned by Antech UK. Previous: Previous post: What are some common causes of cylinder failure?